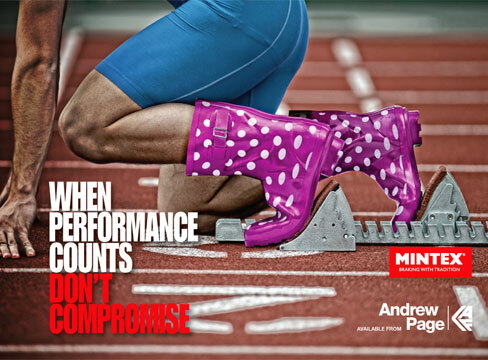 Here are a selection of new adverts we created for Andrew Pages’s partnership with Mintex. 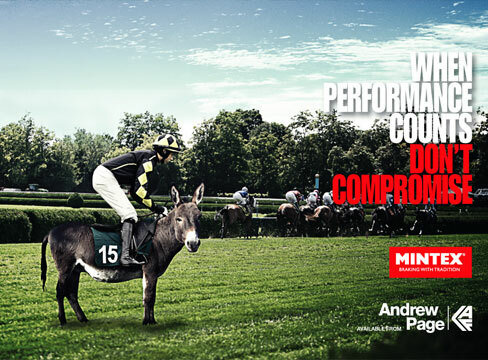 Aimed purely at garage owners and mechanics to encourage them to specify Mintex Brake pads over their usual brand. The shots we creatively airbrushed together from a mixture of library shots and shots we took in our studios to create and amusing, visually creative image! 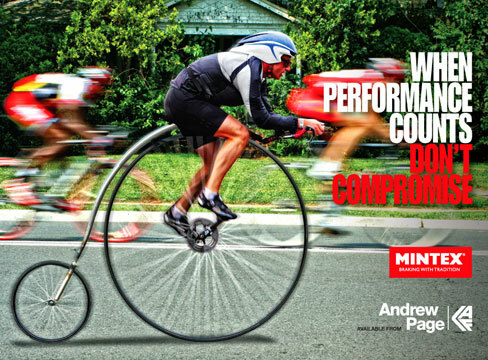 This entry was posted in Advertising, Advertising Photography. Bookmark the permalink. © Pure Creative Marketing Design Agency Leeds 2015. 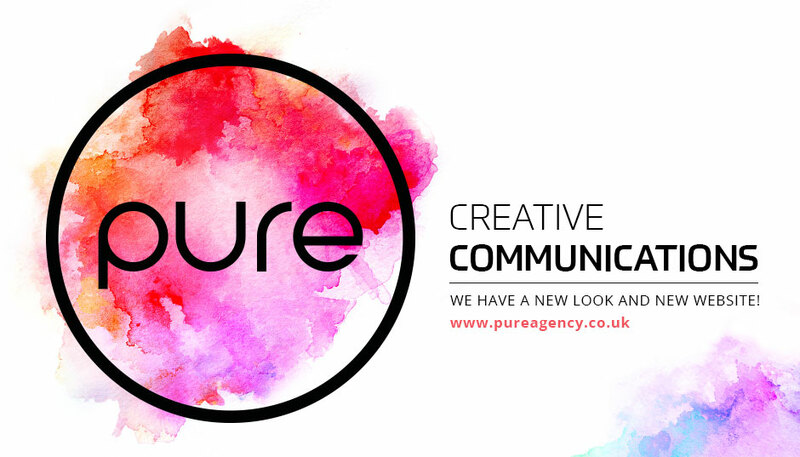 Pure's Design Agency services are available across the UK. Pure Design Agency is based in a 5000 sq ft studio in between Leeds and Bradford in West Yorkshire. Need a new website? Our web design Leeds studio can help create you a beautiful new website or online eCommerce store. We have expert Magento eCommerce web designers and developers in-house.